Book | More titles to the topic Series: Geo special 2019/2.Online resources: cover/jpg Availability: No items available Checked out (1). by Fischer, Oliver | Hentschke, Steffi | Kirsch, Meike. Book | 2018 | More titles to the topic Series: Geo special 2018/4.Availability: No items available Checked out (1). Book | 2018 | More titles to the topic Series: Geo special 2018/3.Availability: Items available for loan: SB Hennef [Call number: Cfp 2 Osts] (1). 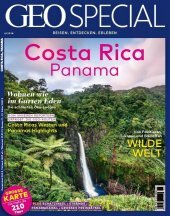 Book | 2018 | More titles to the topic Series: Geo special 2018/5.Availability: Items available for loan: SB Hennef [Call number: Cem 23 Rom] (1). Book | 2018 | More titles to the topic Series: Geo special 2018/2.Availability: Items available for loan: SB Hennef [Call number: Cfr 2 Sonn] (1). 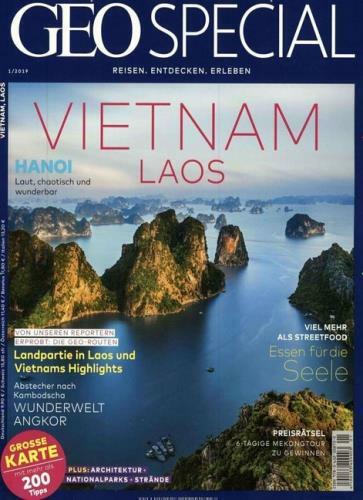 Book | Laos | Vietnam | More titles to the topic Series: Geo special 2019/1.Availability: Items available for loan: SB Hennef [Call number: Cgl 26 Viet] (1).